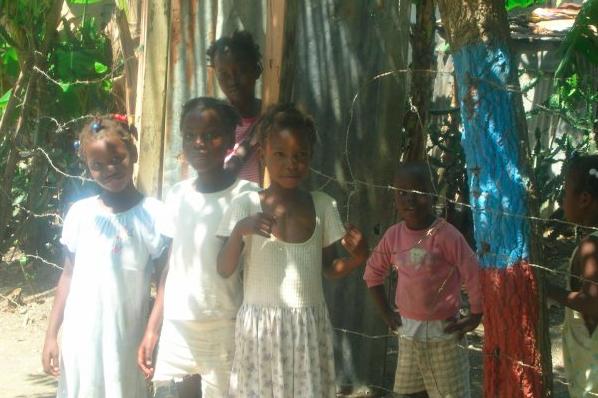 In 2007, I went on my first trip overseas to Haiti. 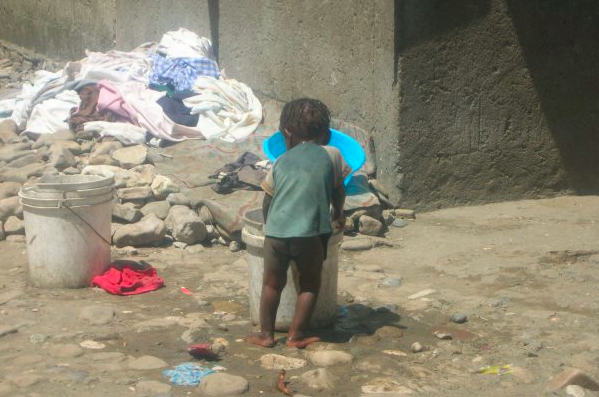 To say it was eye-opening would be a massive understatement, and this was even pre-earthquake Haiti. To experience your first overseas trip in a place like Haiti breaks you in a very beautiful way, and that trip will always hold a special place in my heart. On my trip, I was designated as the photographer, not because I had a fancy camera or any previous skill but because someone had to do it and I volunteered. Photography captured my heart on that trip. I fell in love with the capacity to capture someone and essentially, if done well enough, to be able to tell their story. The photos from that trip may not be the best photos in the world but they truly do “speak 1000 words”. After my trip, I found it so easy to explain to people what I was doing and why. I was able to connect people to people even though there may be no other connecting point besides this photograph. I loved it. That next fall, I decided to add a Studio Art minor to my degree with an emphasis in photography. I loved photography so much that I thought I may as well learn how to “properly” do it. Over the next 3 semesters, I took art classes, including a film photography class and two digital photography classes, and I found over that short period of time, my love for photography die. It was quite sad actually. The creativity and story-telling of it was what captured my heart, but my classes only taught the mechanics and a harsh “my-way-or-the-highway” philosophy from my professor. By the time I was finished, I no longer felt creative. I no longer loved photography. Within my first year of Australia, I felt God clearly speak to me about photography. I felt Him prompt to me to “let it die so He could redeem it one day.” There was a clear promise attached, so I felt safe in His word and safe to sell all my photography equipment and “let it die” so-to-speak. That was in 2009. Now 5+ years later, God has slowly but surely started this process. There’s a freshness and excitement with photography. There’s no limitations. I feel excited, and I feel there is a “child-likeness” to beginning again, to starting over. Most of 2014, I felt this process starting. I was borrowing my friend’s camera and finding excitement out of taking different shots again. It felt renewing, not constricting. Last month, I was so blessed to be given a camera again. A great camera (Canon 60D)! I got an awesome 50mm lens with it as well. 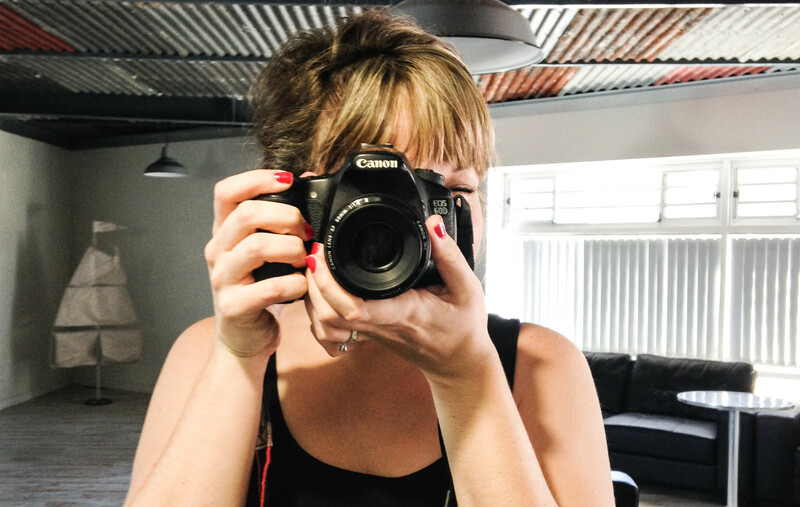 I am so excited to see this new journey of photography – capturing, story-telling, creativity! I cannot wait for all the fun this renewed hobby will bring in 2015! Love this! And excited that God has redeemed photography for you. I’m looking forward to seeing how He uses you to tell stories in the years to come!